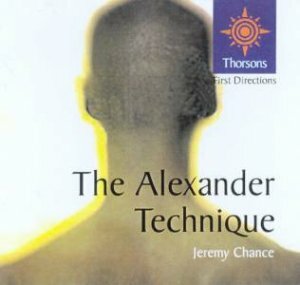 The Alexander Technique teaches you to become more aware of your body and its alignments and movements. Once learnt, it is beautifully simple to execute. As well as clearing the mind and helping movements to become freer, lighter and easier, it can help prevent and alleviate many problems, including back and neck pain, stress related conditions, sports injuries, depression, anxiety, asthma and joint problems. - What Can it Do For Me?